Hundreds of millions of dollars are spent every year in property damage as a result of fires in industrial environments. These fires can be caused by a number of factors, but one thing they all have in common is they can be prevented. 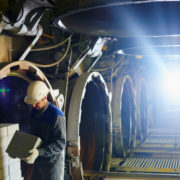 It’s easy to understand the benefits of infrared inspection for companies, especially when used as a disaster prevention tool. 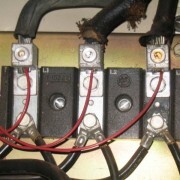 The scary thing about electrical systems fires is you may not even know something is wrong until it’s too late. By incorporating thermographic scanning into your regular maintenance budget, you’ll be able to put your company in a safer spot. 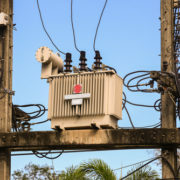 With the high-paced work occurring in industrial workplaces, it can be difficult to spot a potential electrical issue. However, all it takes is a little spark from one of these components to cause a potentially devastating fire. That’s why many companies are leaning on IR thermography to identify any possible issues so they can be fixed before a disaster occurs. It’s obvious how to avoid fires started by some of the most common causes, like replacing damaged wires or extension cords. However, these are just temporary fixes, for the most part. 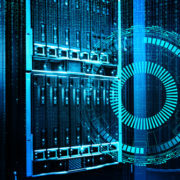 Instead, the best way to prevent electrical systems fires in your workplace is to incorporate regular thermographic scanning into your schedule. With a thermal imaging survey, you don’t even have to shut down your operations most of the time. 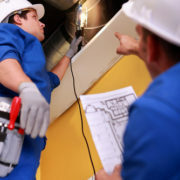 A thermographer can come to your workplace and give you a comprehensive view of what may need to be fixed or replaced. 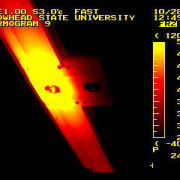 Infrared thermography detects heat and moisture and is clearly identified on the survey. When these spots show up, it’s a clear indication that something isn’t how it should be and needs immediate attention. 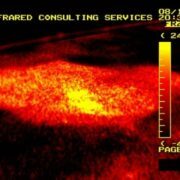 The great thing about IR thermography is companies are able to detect problems they didn’t even know they had. This is especially important when it comes to electrical equipment. Have a plan in place to have a thermal imaging survey conducted quarterly, or at least a couple times each year. 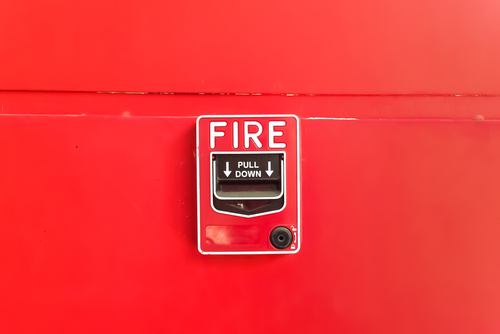 Not only will these surveys create a safer work environment, but they could save your company thousands, if not millions, of dollars by avoiding potentially devastating fires. 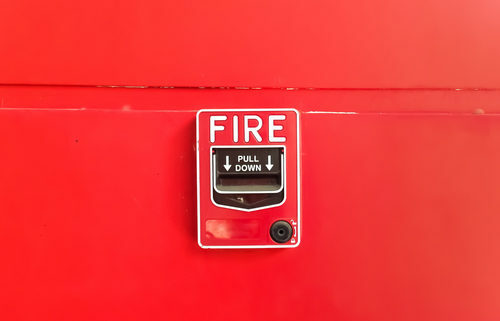 A regular survey, along with general maintenance and awareness on a daily basis, will go a long way in ensuring your company doesn’t have to deal with an electrical fire. To learn more about the technicalities of infrared thermography, or to schedule your next survey, be sure to contact us.